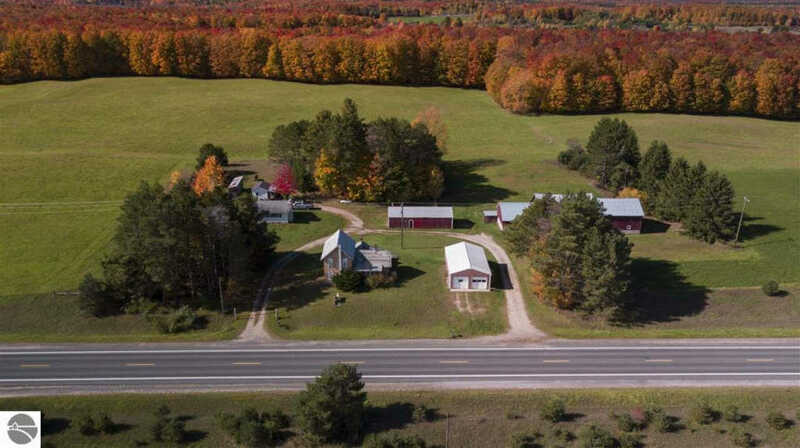 This unique property consists of a 2 bedroom/1 bath Ranch home nestled in on 54 acres that has been used for hay production. Multiple barns, an outbuilding and a 100+ year old farm house (uninhabitable but could be a fixer upper). Please call listing agent to learn more.